Getting old, do you worry about having wrinkles, age spots, dryness, and blemishes. Getting so irritated because your skin changes? Enough of the worries and experience the awesome feeling of rejuvenating your skin in just a matter of 2 minutes with IDC! No more aging, no more dryness! IDC, or Integral Dermo Correction, is a cosmetic brand that offers only the best high concentrated products in the market. All products are formulated with a Regen-16 molecule complex which serves as the base for providing solutions to skin aging, that not only fight blemishes but also removes deep wrinkles. 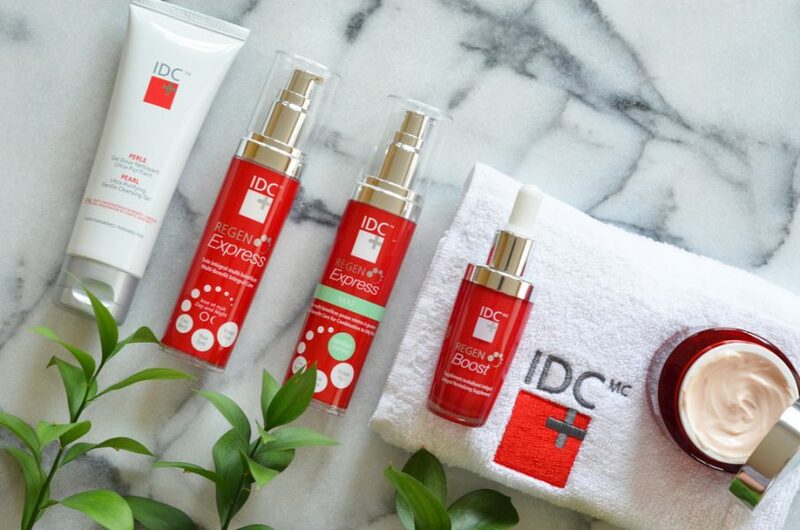 What makes IDC products unique compared to other competitive brands is that its products are concentrated with more than 43% cosmetic active ingredients in a single patented formulation which is considered as the highest in the market. 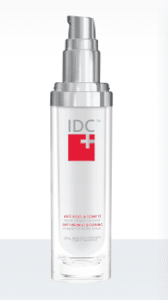 9 out of 10 women has spoken on the effectiveness of IDC’s products. Have you ever wondered how? 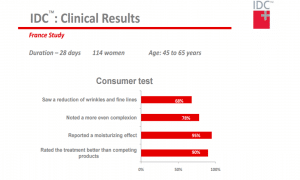 See the clinical results of IDCs amazing products below. Clearly, IDC targeted women in ages ranging from 35-65 years old to see most effective results. 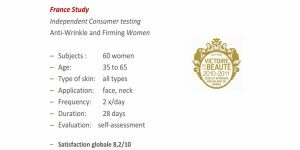 Out of the 114 women who tried their products twice a day for only 28 days, 8.2 % of them have experienced the rejuvenating transformation. These consumers are glad to have reported that their skin have been more moisturized in using IDC compared to other competitive products that they used. 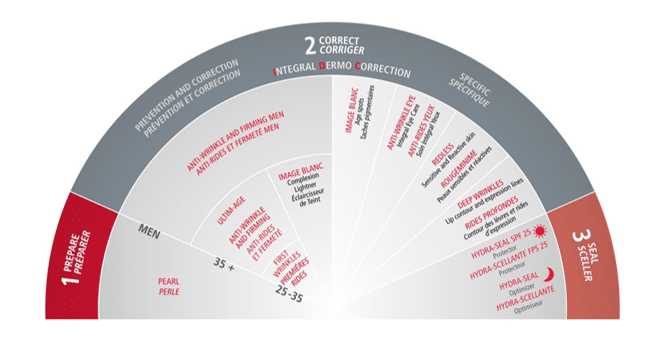 There are 16 main mechanisms related to skin aging, and IDC skincare products have it all covered! For women, ANTI-WRINKLE AND FIRMING SERUM is one of the best selling products. This product is integrated with 37% cosmetic ingredients, and is designed to reduce appearances of wrinkles and fine lines to make skin look firmer. For men, it is the ANTI-WRINKLE AND FIRMING G2 which is recommended for using to target after-shave and skin-aging. It has 29% cosmetic ingredients blended into its formula and counters numerous everyday aggressions by boosting skin hydration. 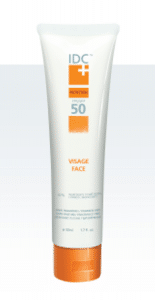 For blocking sun rays and other skin-aging factors, the SPF 50 FACIAL SUNSCREEN is the most recommended for both genders. Effective to protect against sun damaging. Apply generously prior to sun exposure. Reapply as needed. Store in a cool dry place. Which IDC product is most effective for you? In 1914, GREYHOUND was founded by Dave Leach, the President and Chief Executive Officer behind the wheels of the transportation company. 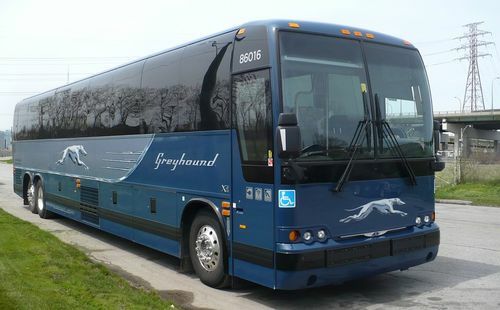 Providing good services to its travelers for more than a century, GREYHOUND has already established a great brand and reputation in the coast of North America, and has become the largest provider of intercity bus transportation that continues to serve point-to point services to travelers across North America. Given the fact that GREYHOUND has been accommodating 18 million passengers per year, 5.4 billion passenger miles per year to 3,800 destinations for 50,000 city pair journey combinations, GREYHOUND assures that it will remain seamless in its great service for further years to come. 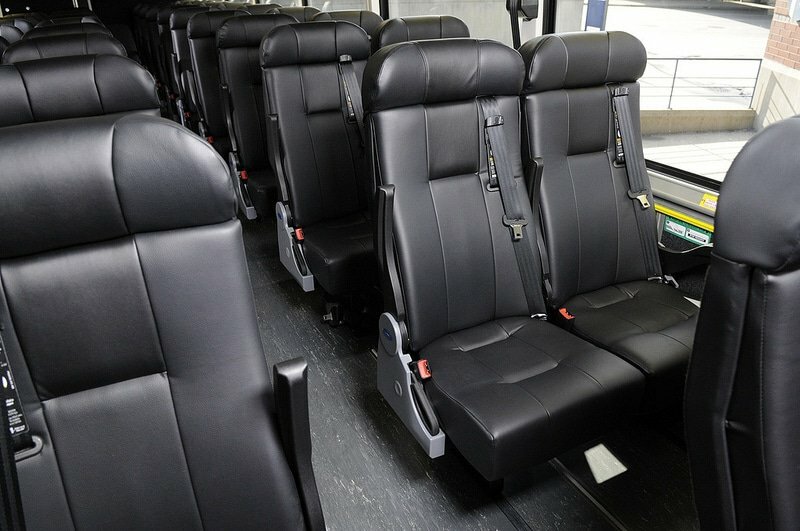 Behind the great travel experience that GREYHOUND has been offering to its passengers, Greyhound buses have been newly renovated, and are designed to make passengers feel at home when travelling. 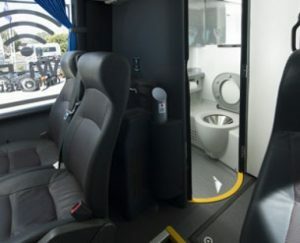 The buses feature comfortable reclining leather seats that are adjustable, wide and extra leg rooms, armchair surfer, personal power outlets to keep passengers going to have extra hand in navigating around the place they are going to, on board restrooms, baggage compartment and free Wi-fi. It’s perfect for those who need to work but at the same time relax. Did you know that their BUS STATIONS also feature great amenities and services? 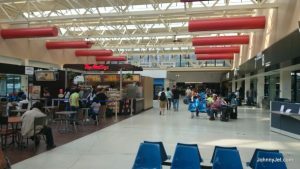 The GREYHOUND BUS STATION has the same ambiance as compared to several airports. You can grab a meal, charge your mobile phones, store your baggage while exploring the city 24 hours, and use free Wi-fi to keep yourself entertained while waiting for your journey to begin. So, have you ever thought of a place to jump start the year yet? GREYHOUND provides exciting service to your desired long distance trip that is perfect for your weekend escapade. Let GREYHOUND help you take you to the targeted destination and organize your plans too! How about going to New York, Boston, Atlanta, Dallas maybe? BOOK NOW! Which GREYHOUND experience is your favorite? Tell us in the comments section below! Lots of hair? no problem! It takes plenty of time and patience to deal with hair. Typically, hair that grows on the chin, on the cheeks or on the chest is unstoppable, and is hard to maintain most especially when you need to look fresh and clean. The good news is that there are many ways to look resplendent regardless if the hair has grown up to any length. An important part of this is grooming, and ANTHONY saves it on the day they first came into the market. For 17 years, ANTHONY, has become one of the leading male skincare companies that caters specific grooming concerns for men. The market has been focused on women that the needs of men were being ignored. So when ANTHONY came in the year 2000, the company has been meticulously providing premium grooming products to assist men on achieving a better overall look and appearance from-head to-toe, which is highly essential up until today, on men’s habitual quest. 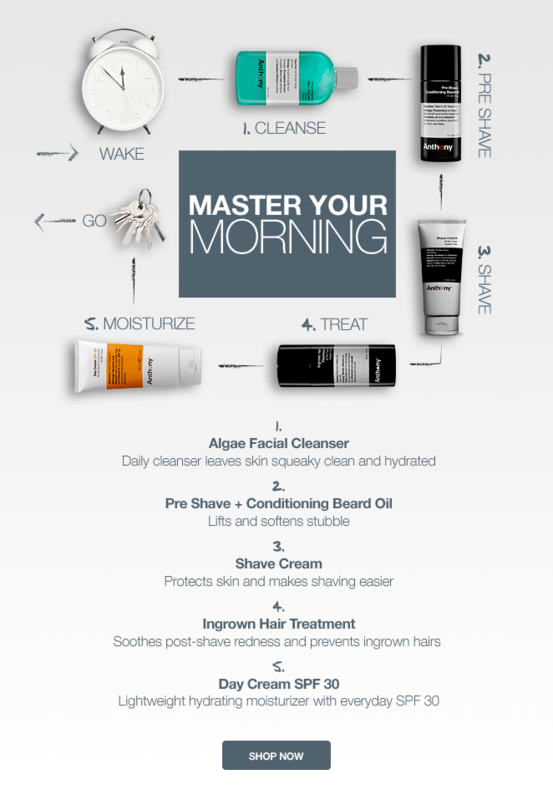 Motivated by men’s needs, ANTHONY has continued to formulate products that provides solutions to men’s specific skincare concerns. Over the years, not only do they provide grooming systems such as pre- and post-shaving creams and treatments to men, but they also have already developed skincare products and formulated solutions that will both be essential for both men’s and women’s habitual needs. Tapping the women’s market, they also formulated body care system such as shaving oils, body wash, body scrub, sunscreens, deodorants, face creams and cleansing bars. Exfoliating wipes are one of the highly in-demand products that they have also formulated. Not only because it is made to remove dirt and oil from the face, but also because it is made to exfoliate dead skin cells from the face, lift off blackheads, minimize pores, even skin stones, and hydrate skin. What separates them from other skincare brands is that they particularly addressed what Men and Women have been suffering from. ANTHONY’s product collection is outstanding and unique from what they are formulated of because they care about the overall health and needs of its customers. Wondering now what can satisfy your needs? Shop their products HERE, and let us know which one is the most effective ANTHONY product for you in the comments below! Do you love watching Football, Soccer, MMA, Tennis and any other sports on TV with family and friends? Why not alter your sports viewing destination and take it to the next level? 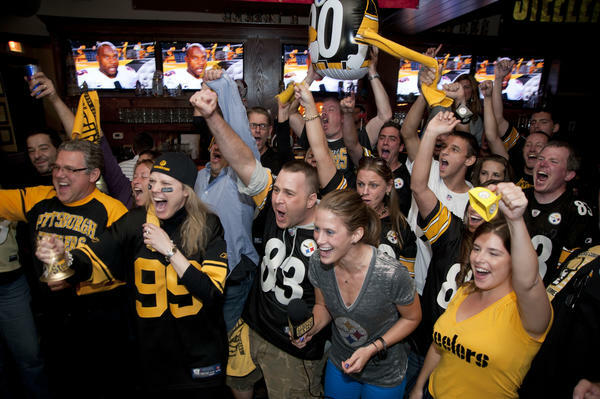 Watch your favorite sports fights in a place that’s more fun and alive, and watch it on massive HD Televisions with an epic stadium sounds, beers, signature cocktails, or even while playing your favorite game like billiards, GRIDIRON BLITZ and many more!!! Sounds fun, isn’t it?! DAVE AND BUSTER’S is a combination of sports bar, restaurant and arcade. It is THE perfect viewing spot to go to and watch your all-time favorite sports while hanging out with your family or friends! No wonder it’s called the “Best Sports Bar Ever” because it is not just a viewing place, neither just a place to eat, but also a hangout place where you can eat, drink, play, watch and have fun all at the same time with your favorite people under one roof. Shout out to those who wants to throw a party, video viewing with friends or even team buildings! Special Promos are being offered so you must hurry up and book now! 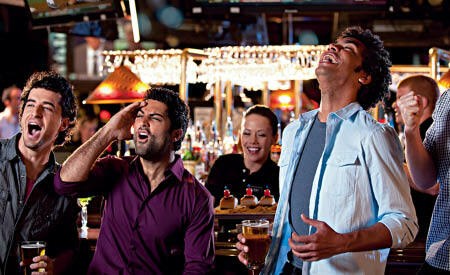 At DAVE AND BUSTER’S, you’ll definitely enjoy the ambiance because of its clean and non-smoking premise. All guests are accompanied at all times and advised to wear a neat attire to fit in the dress code requirements of the place. Over 100 stores are already opened in the United States! Find the nearest Dave & Buster’s location at your place now and enjoy a fun and exciting video viewing experience with your family or friends! Let the good times roll! All Dave & Buster’s restaurants are open from 4:30pm – 2:00am. Visit your nearest store HERE. Which Dave and Buster’s place is near you? tell us in the comments below! 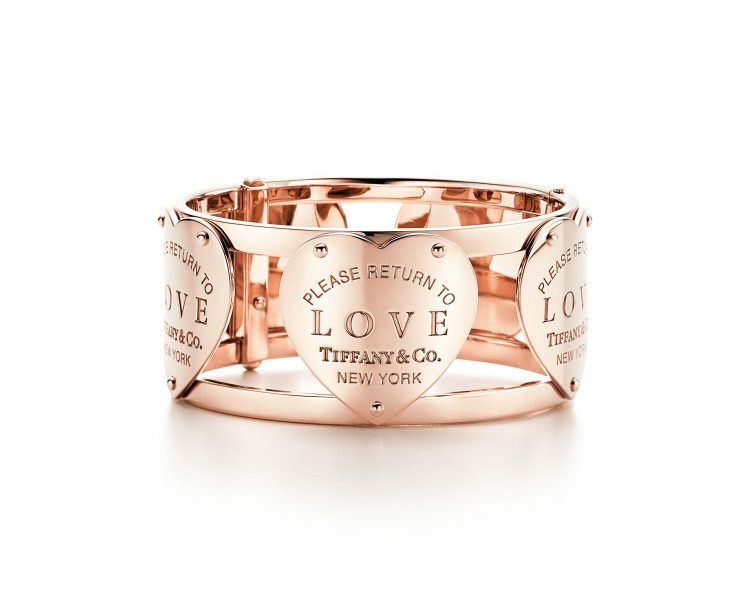 Tiffany & Co. to The World: Let’s All Return to Love! No one can deny how social media has become such a big part of not only our digital lives, but also our life in general. This modern means of communicating with a huge number of people, sharing videos, photos, ideas, without physically being there, has evolved into this generation’s past time where some are spectators and some are creators. Admittedly, I myself had spent a huge amount of time browsing through all my friends’ updates on Facebook, scrolling through Instagram’s hoard of beautiful photos from creative and amazing content creators, and binge watching on Snapchat. It seems as if I’ve liked and liked and liked until “like” has somehow lost its real meaning. Is it a like for the sake of liking? Or is it a REAL like? Or better, is it a sentiment bordering between BEYOND like? Discover this amazing #lovenotlike collection here. What do you think of Tiffany & Co.’s new campaign and collection? Dry Skin? Oily Skin? Rough Lips? Puffed Eyes? Eyebags? Pamper and treat them now with NüGG BEAUTY MASKS! NüGG BEAUTY has been providing only the best quality skin treatments such as Face Masks, Lip Masks and Eye Masks in the market for few years now. The products are formulated with 90% natural oils and extracts. Without having mineral oils, chemical emulsifiers, synthetic fragrances and colors blend into the ingredients, the beauty masks let the skin’s moisture level be more enhanced, keeping it firmed and nourished. It soothes the skin, prevents skin aging, and most of all, reveals its radiant glow by keeping the skin hydrated and moisturized. 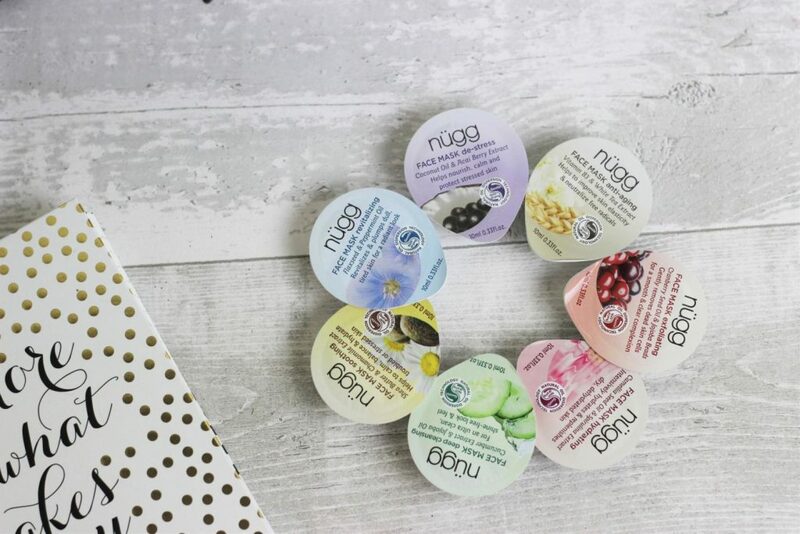 Without having to spend too much money, only 2-3 application of NüGG BEAUTY masks per week while at home, you can already achieve beautiful hydrated and glowing skin! See the stunning result for yourself in just one week. Of course! NüGG BEAUTY did not forget to perfectly formulate the masks for all skin types. NüGG BEAUTY therefore, offers variety of masks to cater all the needs of different skin types. DEEP HYDRATION FACE MASKS which moisturizes skin. Recommended for Dry Skin. ANTI-AGING FACE MASKS which firms texture of the skin. Pick the mask which best suit your skincare needs: Soothing, Anti-aging, Revitalizing, Destress or Hydrating? Apply generously to the skin, the Smooth Gel Formula. Be sure to use the whole pod! Gently massage on the area for 30-60 seconds and leave for 5-10 mins. Which Nügg Beauty Mask best suits your skin, and which one is your favorite? Tell us in the comments below! HTC has been continuously inspiring its customers ever since it boomed in the market. 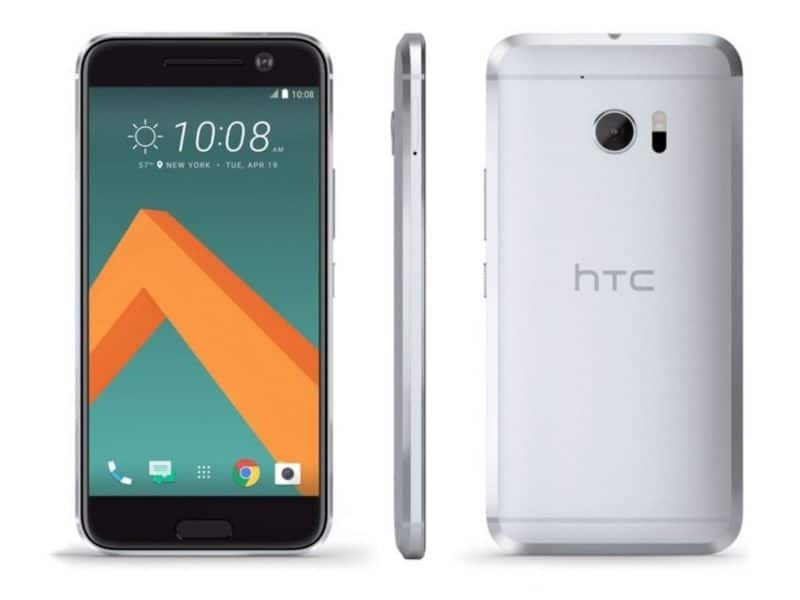 Today, HTC is launching its latest and most innovative technology, the HTC 10 SMARTPHONE. Classically polished, it is designed in bold metal unibody that merges with full glass on the front. Its features involve high quality performance, larger aperture f/1.8 lenses on both front and rear cameras for best high resolution selfies, 12 million UltraPixels, DxOMark score of 88*, Hi-Fi edition speakers for sound clarity, high definition 2K LCD display for more colorful and real-like movie streaming, Larger sensors for more accurate security, more enhanced 4G LTE support for hassle free roaming and faster connection speed, and many MORE! HTC makes sure that its customers never miss anything out of hand. To keep its customers loyal, HTC designed this smartphone that extends its battery life up to 2-days to keep its customers entertained for hours. Thanks to the new PowerBotics System which enhances the hardware and software’s efficiency of a mobile phone! Don’t know what’s still keeping you from getting one? Wake up, wake up because it is NOT the typical smartphone you’ve always had! HTC 10 gives access to thousands of professional themes! You can control and customize your own style on choosing which background and sounds perfectly fit your personality. You can lock and secure all the apps you want to keep out of touch for more privacy, and it comes with pre-loaded applications that are not part of the mobile’s memory. 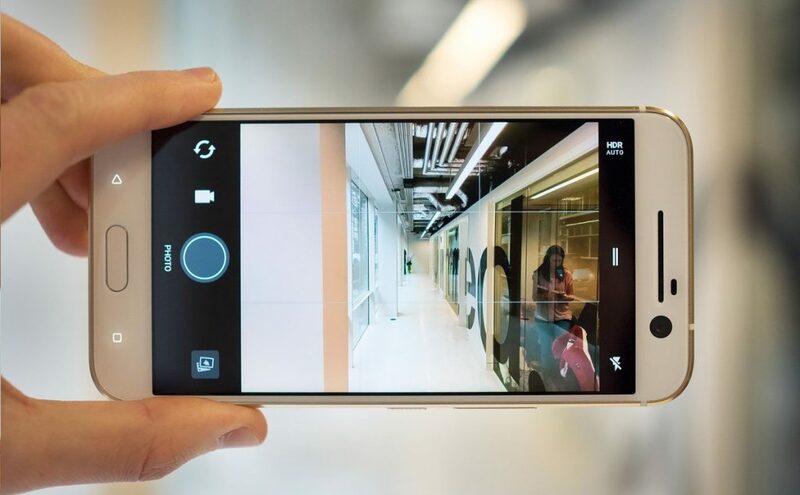 This latest version of HTC assures that customers have more space and more security on their smartphones. Definitely what we’ve always wanted for our future mobile and technology, and it’s happening Now! 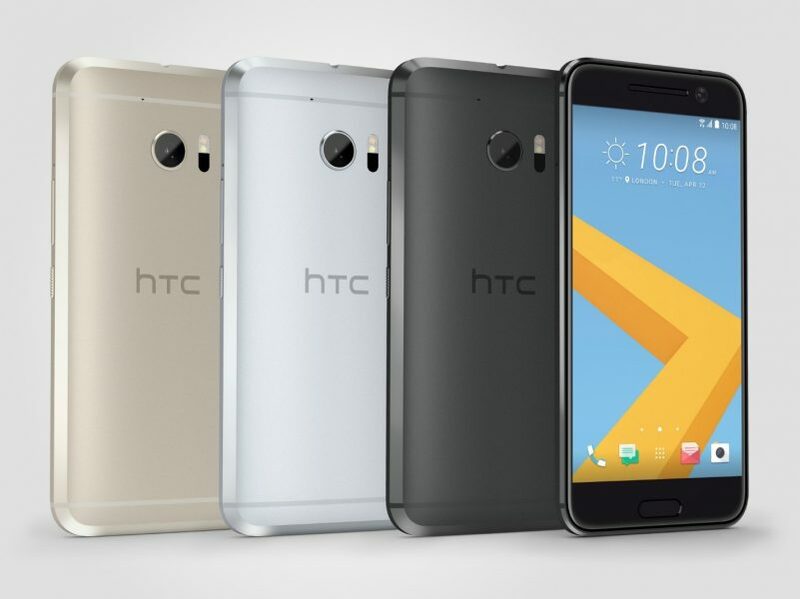 HTC 10 SMARTPHONEis available in variety of colors. Go get your style: Carbon Gray, Glacier Silver Topaz Gold and Camellia Red. Which color of HTC Smartphone do you want? At just 20 years old, Donovan Gibb has completely taken the makeup world by storm. Hailing from the OC/LA area in California, this makeup artist and beauty blogger has taken his hobby and turned it into a booming business within a few short months. With his incredibly creative and unique looks and his infamous pout, Donovan Gibb has amassed a huge following that appears to be growing rapidly every day. 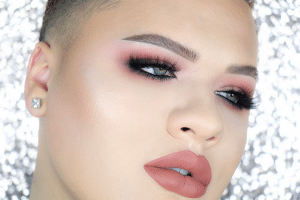 With his followers anxiously awaiting his next tutorial and lip swatch or palette review, Donovan has quickly gained attention from some of the most notable brands in the makeup industry. Some of these include Too Faced, Jeffree Star, Anastasia Beverly Hills, Curology… the list is incessant. Notably, in 2016 Donovan was featured in Teen Vogue, modeling for the popular lip brand, Nudestix. Donovan’s famous lips were showcased online at Sephora, promoting Nudestix’s latest matte colors. Recently, in early 2017, Donovan’s lips were featured again, this time for Nudestix’s new Magnetic Mattle Lip Colors. Don’t miss Donovan’s latest YouTube swatch and review for the new Nudestix Magnetic Matte Lip Colors. Tell us (and Donovan) which Nudestix Magnetic Matte Lip shade you would use in the comments below! Today’s generation is always on the go. We’re a busy bunch that are easily engrossed into the daily responsibilities of work and are captivated by our passions soon after leaving the office. We’re almost always so preoccupied that we tend to forget one of the most important aspects of our lives: our health. Some of us workout – which is great! And some of us don’t. If you’re part of the latter, then you better wake up and realize that only you yourself can alter the fitness level of your body. Everyone needs a good sweat to not only burn the extra calories you’ve consumed but also to eliminate the toxins from your body. But keeping healthy isn’t just all about exercising – it’s also about proper diet. You may keep jogging every morning but if you keep munching on that greasy burger or pizza every night, then you’re in for a quick descent to becoming overweight. Eating healthy is of utmost importance that health experts claim that working out is only 40% of keeping healthy and you guessed it, a healthy diet is 60%. Fortunately Freshly is here to help all the busy bees maintain a proper diet without exerting too much effort on counting calories + nutrition and cooking. 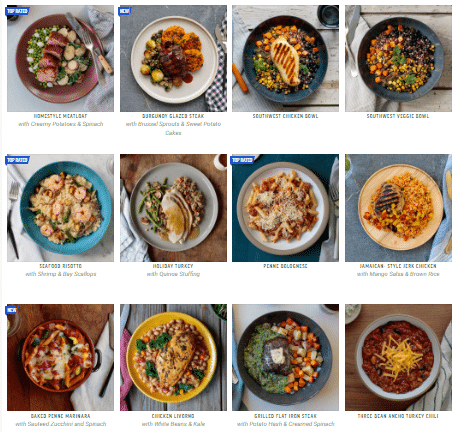 Freshly is an online platform where you get to order low carb meals for a week from the comfort of your own home. 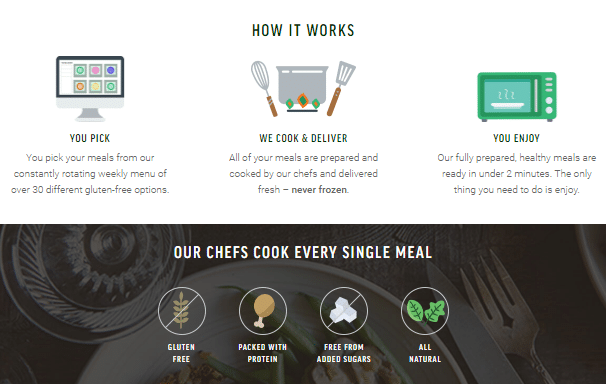 All meals are ready for the oven/microwave and are carefully planned by top chefs to ensure optimal nutrition with zero processed sugars and minimal calories. 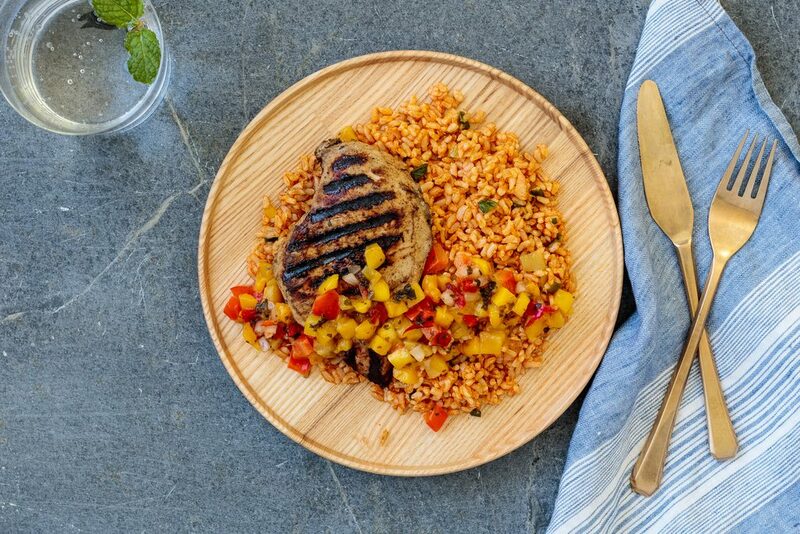 The gluten free menu of these freshly delivered healthy meals is regularly changed every week so you get a wide assortment for your tastebuds! 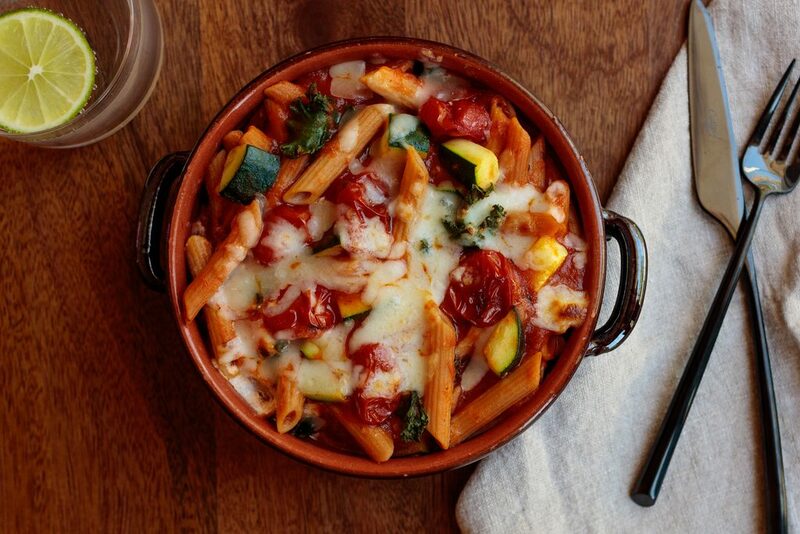 delivered fresh – not frozen! 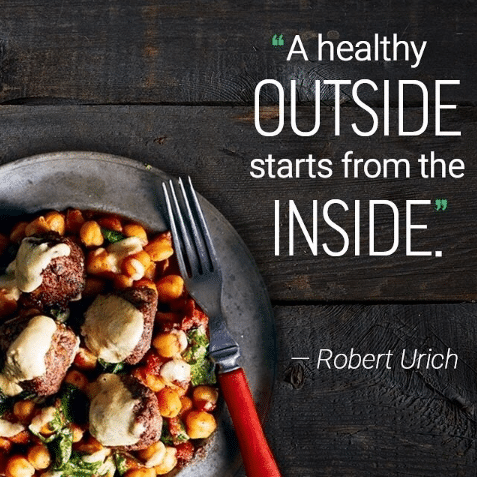 Freshly takes the complication away from healthy eating so you can focus on your life’s passions and interests without jeopardizing your health. It’s the best weekly package you could send to yourself. Because if you’re eating healthy now, you’re taking care of your future so you can do more and be more. Who here wants to eat healthy with Freshly? Comment down below if you find Freshly’s concept of ready to eat healthy food a gift for your current and future self! It’s always summer somewhere. It may be cold and icy in the US and Europe now but the warm crystal clear waters of Palawan, the French Polynesia and Maldives will always be there to entice anyone. 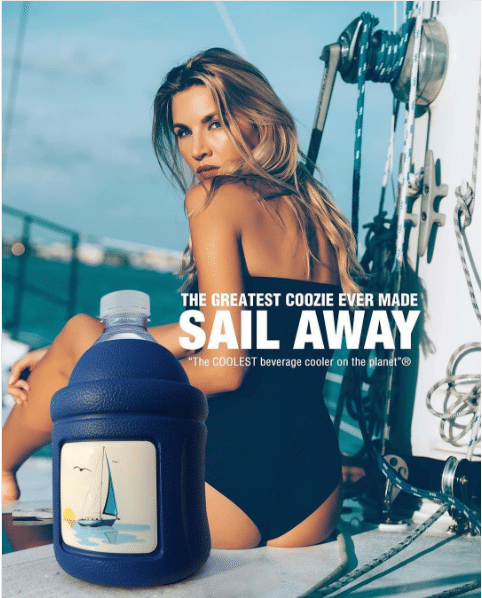 If you’re the bikini loving lass who loves to vacay around the best beach spots in the world or if you’re that lean and toned hunk who enjoys lounging under the sun by your boat, then you understand how dehydrating and de-energizing the heat could get. The sun and sand are fun but hey, dehydration is a major buzzkill. Good thing The Monster Cooler’s around to keep the buzzkill away from your vacation! Monster Cooler is an innovative portable cooler that has a triple air locking system which keeps your drinks cold for as long as possible. This virtually indestructible beverage cooler can securely fit around standard bottles and cans so you no longer have to worry about drinking warm beer or soda (or any beverage for that matter!) with your friends on a hot sunny day at the beach. Want to go fishing with your friends on your boat? 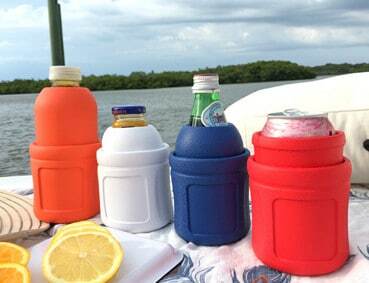 Monster Cooler’s Pack of 6 would be a great new addition to your fishing gear! You’d be prolonging your cold beverage supply so you enjoy them as they should be. This also goes for picnics at the park or sunbathing by the beach! There are so many more ways to enjoy The Monster Cooler! Comment down below and let us know where you’ll bring this cool little cooler!